"Hm, anyway I will take one. Ayumi-chan, smile, smile!" Ayumi awkwardly forced out a smile. 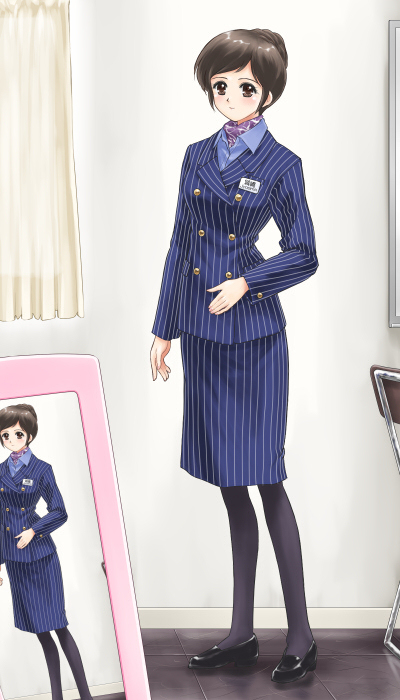 I would NEVER have thought, when I was in the first year of high school, that I would be forcibly turned into a female, clad in such a uniform, and forced to make a feigned smile.